We all would love a ice cold glass of water on a sunny day. 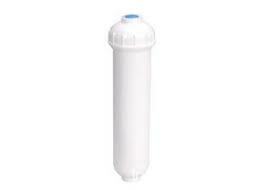 Are you unsure about your water condition or unsure about your fridge filter. 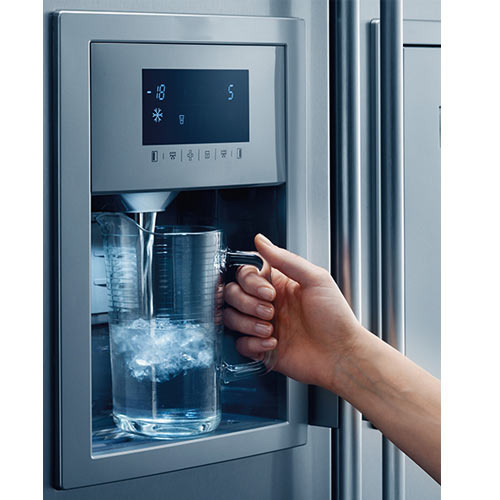 Get Water Guru to install and purify your fridge water. This way you could enjoy your refreshing water without being stressed about your health. We install on your request.